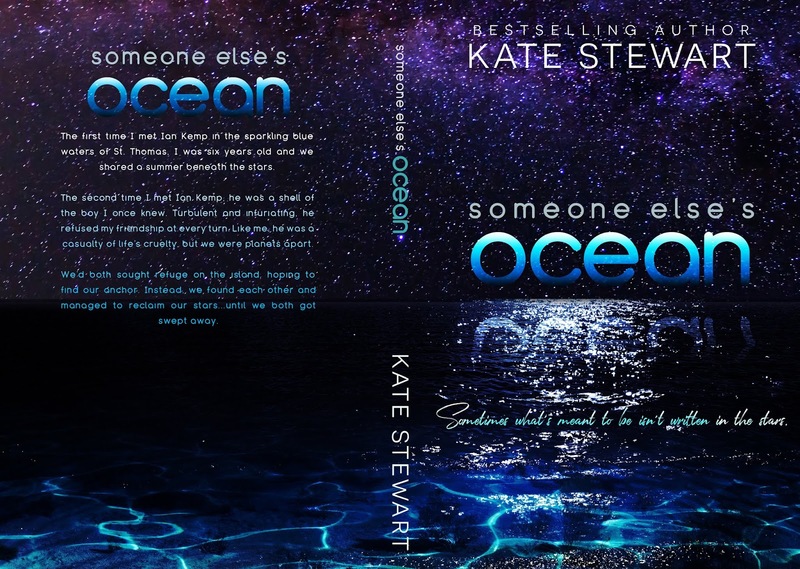 This cover is beautiful: Someone Else’s Ocean by Kate Stewart. 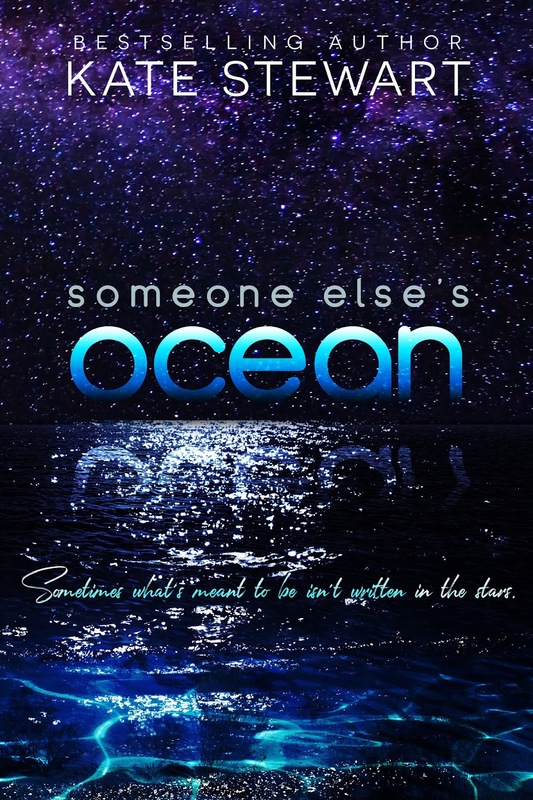 Check out this excerpt for: MISTER TONIGHT by Kendall Ryan. Happy Cover Reveal: Jackal by Fisher & Aster.